Just How Does Paintless Dent Repair Work? Fender benders, though obviously more preferable than all-out accidents, can somehow be more frustrating to deal with. You’re left with minimal damage: some dingus bumped into you in the parking lot and sped off, leaving you with nothing more than a slightly crunched piece of metal. The damage is perfectly livable but nonetheless upsetting, and you can already see the bill coming your way knowing that your local mechanic will need to muck up the paint job in order to fix the dent. Or do they? Paintless dent repair (also known as paintless dent removal, or by the acronym PDR) is an economical way to restore a vehicle’s body to factory-like condition in a fraction of the time at a fraction of the cost. 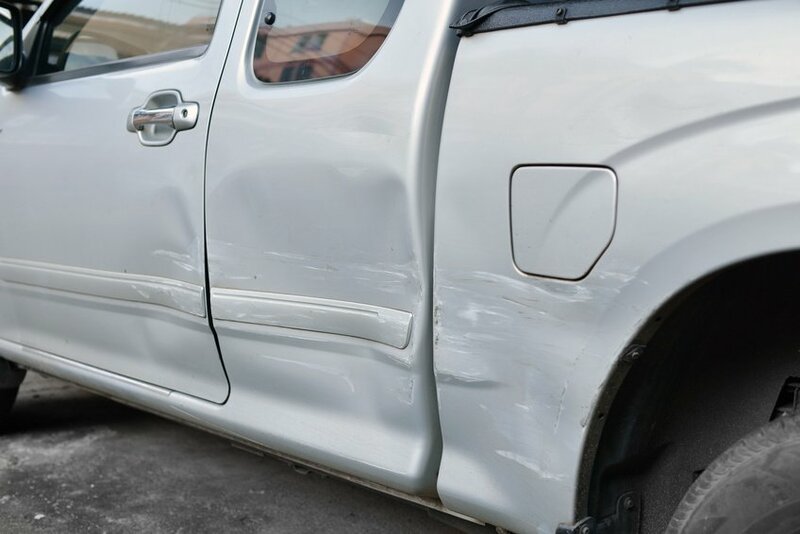 Compared to traditional car dent repair, which fills in auto body dents with paint or body filler that is then matched to the rest of the vehicle’s exterior, paintless dent repair offers a much more sustainable, long-term solution. Assessment:First and foremost, your technician will determine if your vehicle is eligible for PDR (around 80% to 90% of them are). They’ll do a thorough assessment of the damage, examining access points and preparing the area for repair. Entry: Most cases of PDR require backdoor entry to the dent itself, which means that sometimes tail lights, body panels, and interior panels need to be removed. Once you create a pathway to the dent, the precision and expertise of PDR technicians comes into play. Look: Paintless dent removal is a skill in which techs can take a detailed look at the back side of the dent and know exactly where to apply pressure to massage the body back into its original position. This step shows them that perfect spot. Pressure: Special tools are then used at this precise spot to very gently push the body back to where it is supposed to be. It can usually be completed as a same-day service, so you’ll be back on the road in no time! Since paintless dent repair is methodically performed, the process can take up to two hours. However, the savings and longevity added to your vehicle itself are well-worth the wait! Find out if your car qualifies for paintless dent repair today. Does Paintless Dent Repair Work? Answer: You Get What You Pay For!